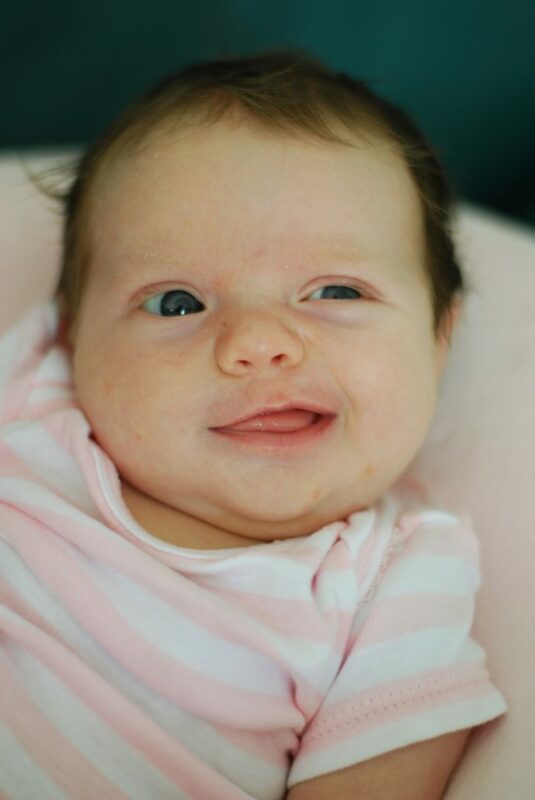 I never thought being a parent was going to be easy. 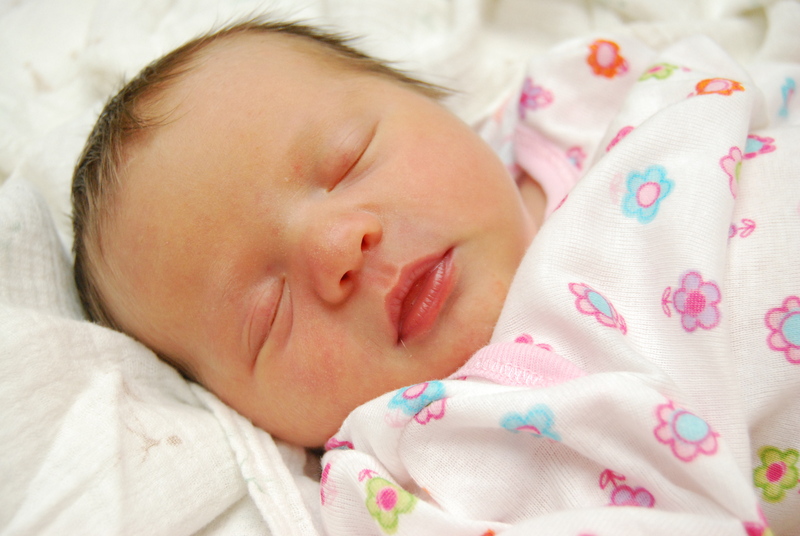 I wasn’t one of those people who thought having a baby was going to be peaches and cream. I was prepared for a few bumps and bruises along the way, but my biggest struggles as a parent did come as a surprise and when Enfamil® Reguline™ asked me to share my story, I accepted. All of my opinions are 100% mine. I loved the first year with both my kiddos. Bonding with both my kids was immediate and even though my kiddos weren’t able to latch on, I provided them breast-milk by pumping for the first few months of their life. They were good little eaters, but what I was not prepared for was their issues with their stools. Both of my kids had issues passing their stool. I felt completely helpless at times watching their discomfort. I think seeing your babies in pain is probably the worst thing in the entire world. Luckily there is now Enfamil Reguline, an everyday infant formula specifically designed to promote soft, comfortable stools and to help support digestive health. Because of my kids’ issues with their stool, I have learned a lot about prebiotics, a type of carbohydrate that is also found in breast milk that feed the good bacteria in the digestive system. 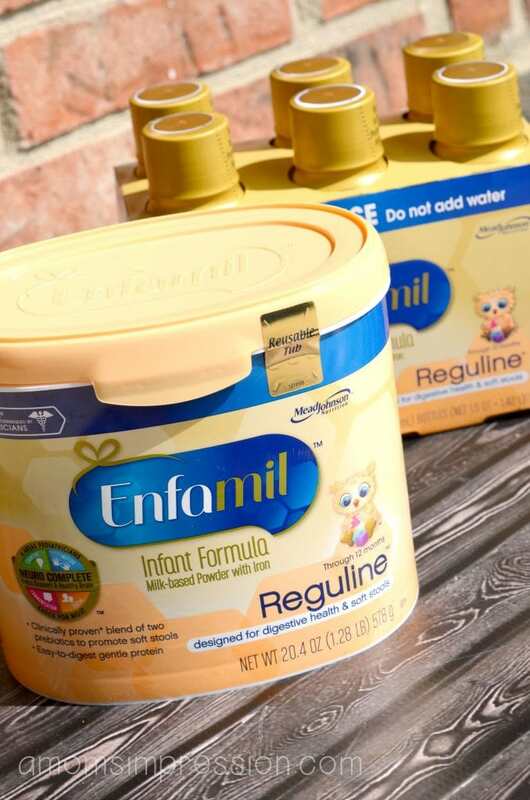 Enfamil® Reguline™ has a blend of two prebiotics clinically proven in Enfamil Infant formula to promote soft stools. 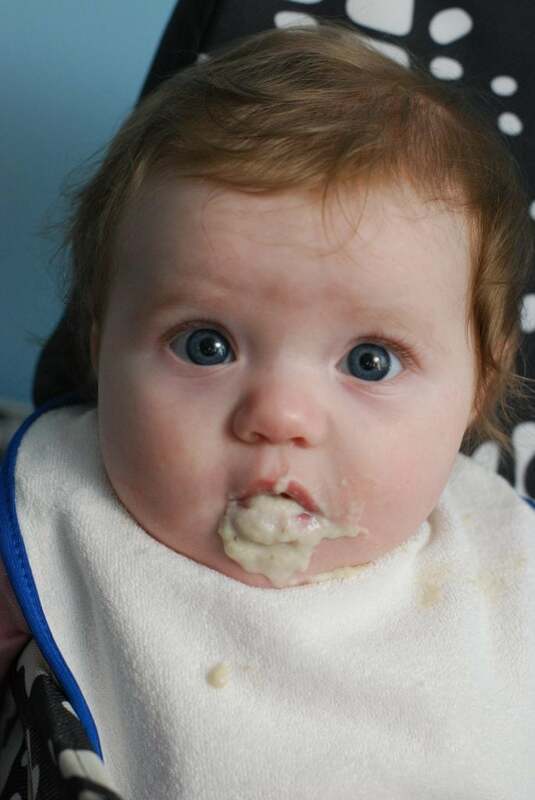 This specialized infant formula provides complete nutrition and can be used throughout baby’s first year of life, helping make it easier on your little one to pass softer stools. My kids are now past the formula stage and we are still working through issues with their digestive system. It is a constant struggle but knowing that I am not alone and that there are products available to ease some of their pain makes my stress about the situation a little easier to manage.